Extra Long Vegetable Tanned Dorsal for Bridles, Harness, Saddlery, Belts and Rifle Cases, very thick (4,5mm - 11oz.) and with the addition of oil during the tanning. The price refers to one skin of which is indicated the average size. Finishing Description Natural Vegetable. This finishing, also known as "Crust", is characterized by a natural full grain surface that is clearly visible because the skin is left in its natural state without any kind finishing. It can be used in this state or further refined. 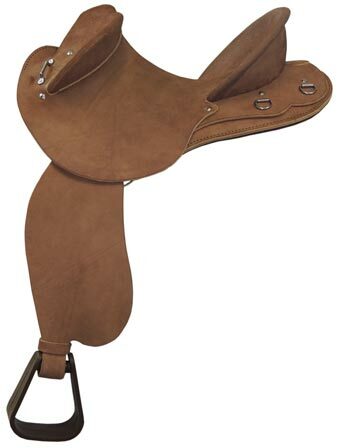 Primary Use Belts and Saddlery. This leather is usually characterized by a square shape and an high thickness and is suitable for the production of belts, harness and saddles for motorbikes, horse riding, bicycles etc.. Secondary Use Leather Goods, Bags, Binding, Wallets. 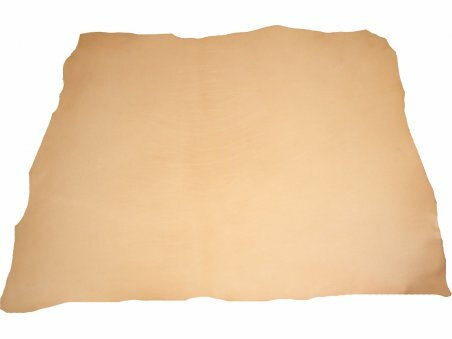 This leather is suitable for producing leather bags or purses, totes, luggage, wallets, book bindings, covers, lining and small leather goods in general. More details about quality On 2° Grade natural markings and scratches may be present. On 4° Grade several natural markings, stains, scratches etc. Imperfections are normal on this kind of item due to the natural finishing, the thickness and to the size. Possibility to request samples Yes, you can request samples simply by sending a message with the reference number of the product. Darker color tending to the cognac. If rubbed, this leather usually becomes more shiny and beautiful, this fact is linked with the best wear resistance: the usage and time instead of worsening the skin pulls the best out of it. The cost of tanning of the Sego leather greatly affects the price, which is why this skins are considered more valuable for the particular workmanship they have undergone. This kind of leather is a very special one because it is very difficult to produce and to find the right raw material. Only the best heavy European bull can be used to obtain this special product. The particular tanning method used, that belong to the ancient Tuscany tradition, enhances the natural characteristics of the leather and offer a superior quality of fibers. 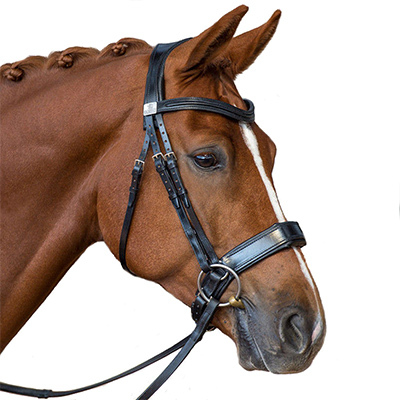 This particular tanning method, designed specifically for bridles, ensures that the skin is not too elastic and does not stretch or distort it during horse riding. By clicking on "I agree" you declare that you have read our conditions on the processing of personal data and accept them without reserve.